Are you one of those small business owners who looks forward to a vacation, but also takes the business responsibilities along too? Do you sneak away while everyone is sleeping or having lunch to check emails or call into the office? If your room in the hotel doesn’t have fast WIFI do you go ballistic for fear of not connecting with your team? If any of these points sound familiar, you are not alone. 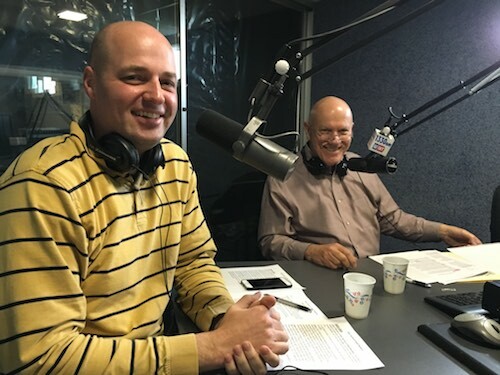 In this segment of Dirty Secrets of Small Business, radio show hosts: Jack Mencini and Adam Sonnhalter, business partners of Maximum Value Partners advise small business owners that you need to prepare for your vacation and be away from the business or don’t take the vacation. Part of your job is to take care of yourself and recharge by being away from the business. It’s the right thing to do for yourself, your business and the people who join you on the vacation. This week, Jack and Adam also cover the topic and the myth: If I hire the right people they should know what to do. According to Jack, “Nothing could be further from the truth. A new hire won’t be a mind reader or get it through osmosis by following you around on how you want things done for your small business.” In reality, new hires and your team will always need your guidance, your leadership, your coaching and collaboration for new ideas. Don’t’ kid yourself that a good hire can overnight turn into a great employee. You need to be part of the equation. Tune in to hear Jack’s How Come? segment where he talks about the dog days of summer and how clear communications is imperative with your business team and your clients. 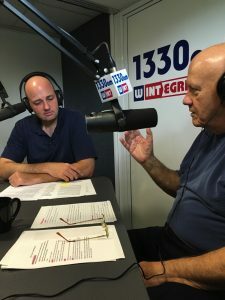 Every week, tune into DirtySecretsofSmallBusiness.com to catch up on all the podcasts, hear about their clients’ Success Stories and learn more about how to be a productive and successful business owner and if running a small business is really right for you! The post It’s Hard to Take a Vacation from Your Business appeared first on Maximum Value Partners.